 Van Pelt Construction Services is always on the lookout for talent. Just as clients insist on the highest level of quality and integrity when they hire VPCS, the firm demands the same of the individuals it chooses to add to its team. 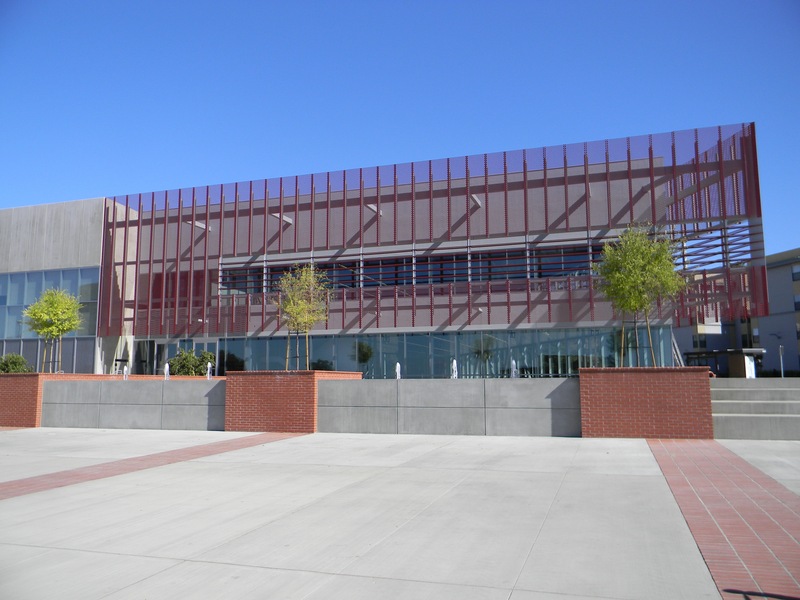 Accountability begins when VPCS brings new employees on board and continues through the completion of every built project. Anybody with a complementary skillset and work ethic is welcome to reach out. Send inquiries and resumes to careers@vpcsonline.com.